A meeting without conflict is a boring meeting, and we’ve seen very little value derived from predictable and unexciting meetings and workshops. Internal and external conflict reflect emotions that, when harnessed, enable creative change. So rather than run, learn how to understand and manage group conflict. Facilitators manage groups. Therefore, first understand how groups function and appropriate ways to support them by managing group conflict. Groups, like people, develop and evolve. They can also regress. Therefore, as a session leader, you strive to move your group through a developmental sequence. Most groups evolve through four stages as they change. Hence, for any given group, you may see only the first two or three stages. Do not forget—in a room of ten people, there are at least eleven personalities! 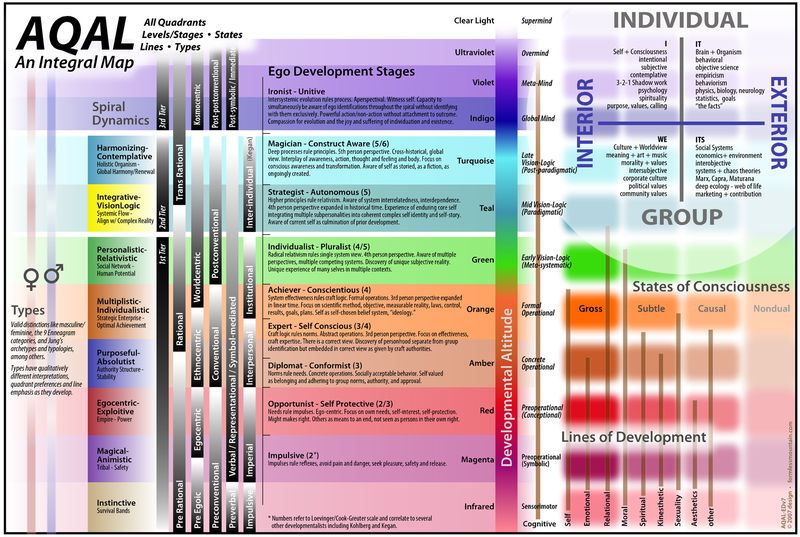 Note: The four stages are adapted from Tuckman, B.W., “Development sequence in small groups,” Psychological Bulletin, 1965, 63, 384-399. Cultures in this phase focus on cultivating and changing through personal and professional improvement. Participants get nudged to begin thinking about what “It” is that justified our time together. Here we have a collaborative culture where decisions are consensus driven and the team works in complete partnership toward success. Hence, the individuals view themselves as an integral unit, known as “We”. Boundaries between stages are not always clear. Nor do groups permanently move from one stage to another. Therefore, as facilitator, you guide the group through the earlier stages into performing. In working with the group during a meeting, you need to gauge how the group, as a whole, is able to perform the task at hand. Depending on the readiness of the group, you as process leader will lead in different ways. Readiness consists of two qualities, job or task readiness and psychological readiness (motivation, confidence). “Do they have the necessary skills or information?” (task readiness). Groups in Stages 1 and 2 lack task readiness. “Do they have the appropriate emotional qualities or resources (relationship readiness)?” Groups in Stages 2 and 3 lack relationship readiness. Most importantly, groups in Stage 4 are ready to complete the task and build relationships. Therefore, use task leadership behavior to move a group from Stage 1 (by telling) to Stage 2 (for selling). Therefore, use relationship leadership behavior to move the group from Stage 2 (where you are selling) through Stage 3 (with a participating style) and into Stage 4 (where you delegate). Another way to think about the difference between task leader behaviors and relationship leader behaviors is to remember that task behaviors focus on how the job is done while the relationship behaviors focus on how the people work together. Task behavior enables the group to do the job. Relationship behavior empowers the group. Therefore, remember that you are a temporary task manager. Hence, determine where the group is with readiness and use the appropriate type of behavior to move them toward successful and efficient completion of the task and deliverable. Capture what each person is saying—write it on the flip charts without putting their names by the ideas. Draw pictures using visual aids, flip charts, and models. By using visual support or other exercises, participants learn about their business. Get the group to see both similarities and differences. Move the focus of the group away from people and onto the issue(s) at hand. Summarize both similarities and differences and get the group to decide what to do with them or move along to the next step. By augmenting discussions with visual support or other exercises, participants create shared learnings about their organization. As creatures of habit, we blindly subscribe to our cultural paradigms, unknowingly allow our biases and prejudices to affect our decision-making, and readily fall prey to groupthink. Because, there is power in large numbers, but not necessarily quality. Voting, for example, reflects a method of groupthink decision-making. The winner is not necessarily a better decision, it only reflects a bigger number. Have a few tools in your hip-pocket that can be readily found with Scannel and Newstrom’s series or many other sources. Dr. Wayne Dyer proved that people do change. Because, there is a quantum shift of values after living twenty to thirty years with both men and women. Hence, the shifts shown below occur after a relatively significant change in maturity, such as we find today with “empty nesters” or people that find themselves no longer hosting others, in particular, their own children.